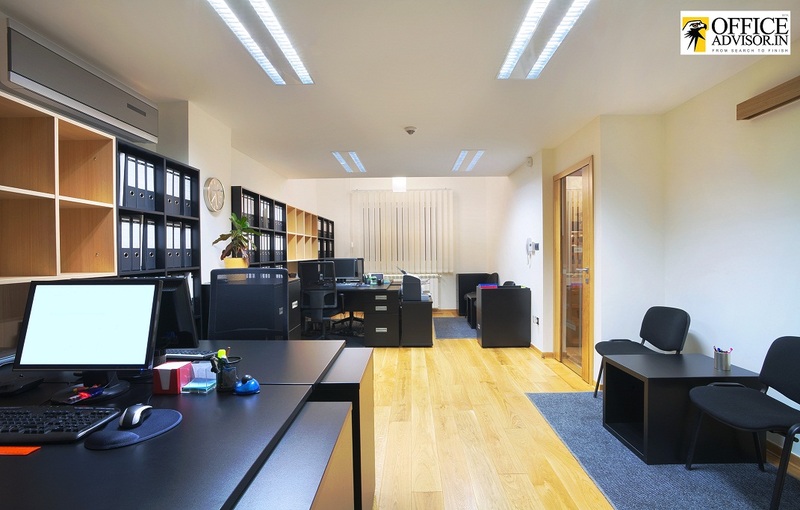 How does the layout of your office affect productivity? We all wish to work in a nice office, as opposed to one with an awful environment we can’t wait to get out of. But, creating a lovely office atmosphere has a lot to do with the tangibles, as well as the intangibles. 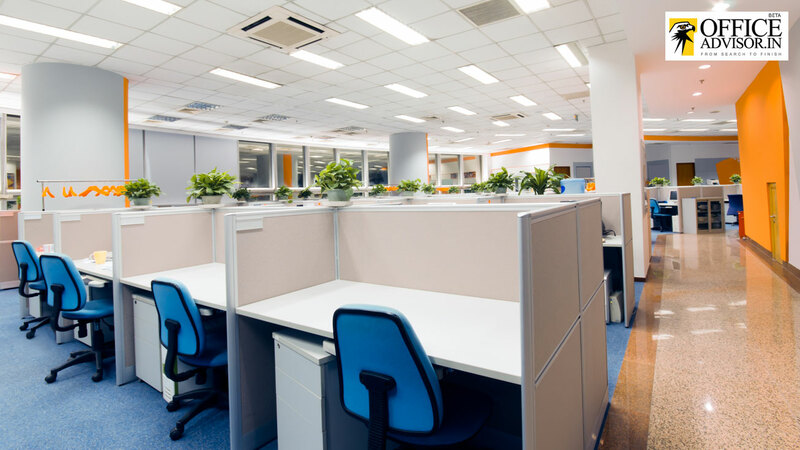 Effective and efficient office space defines how we work and how we perform. 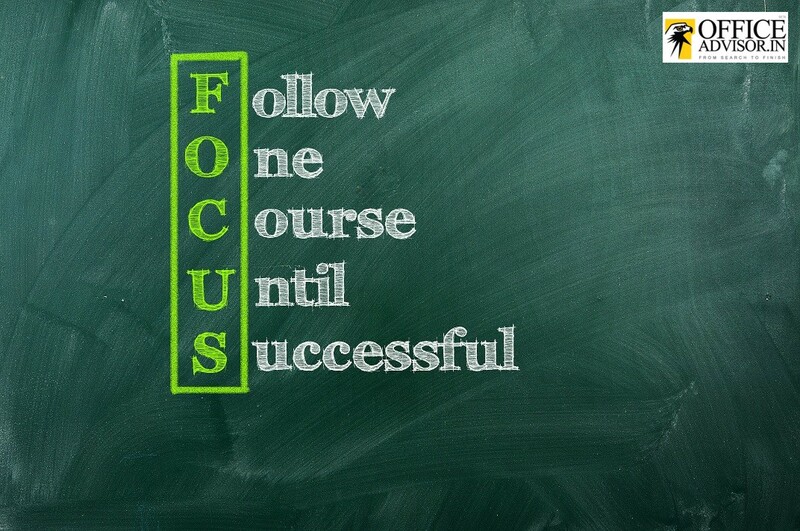 Are we focused, and able to concentrate? 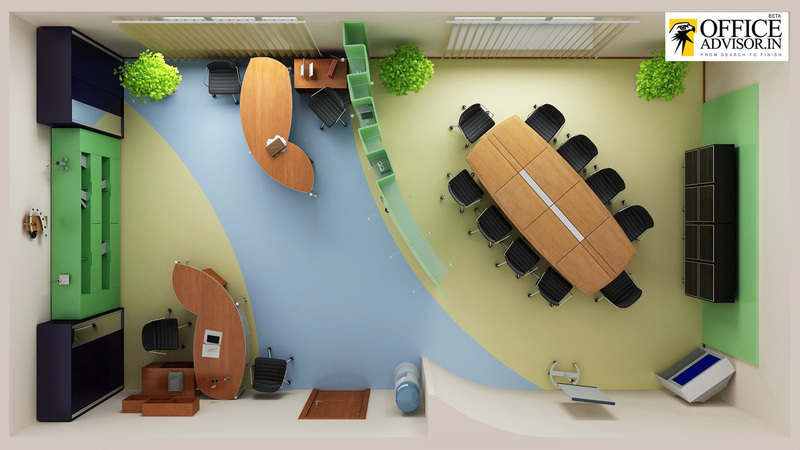 How can we collaborate and transform our work space to a creative, colorful, and productive one? 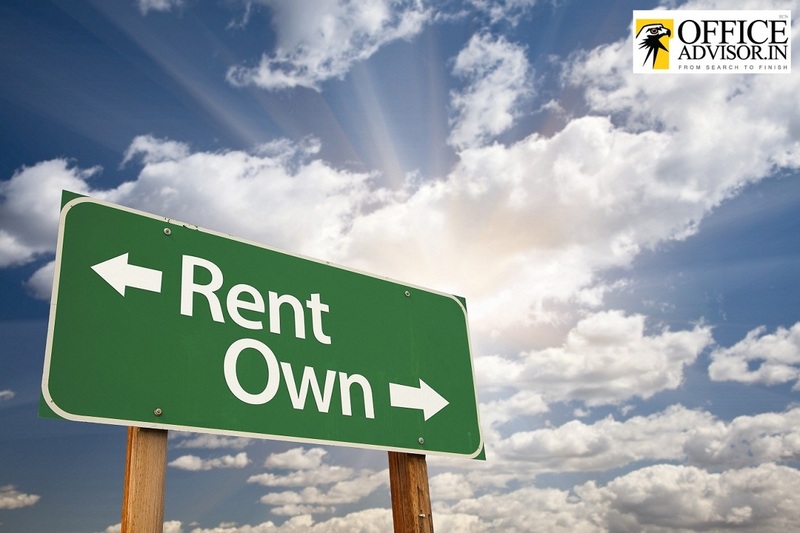 Is buying or renting commercial space the best option for your business? What came first – the chicken or the egg? Is a tricky question. 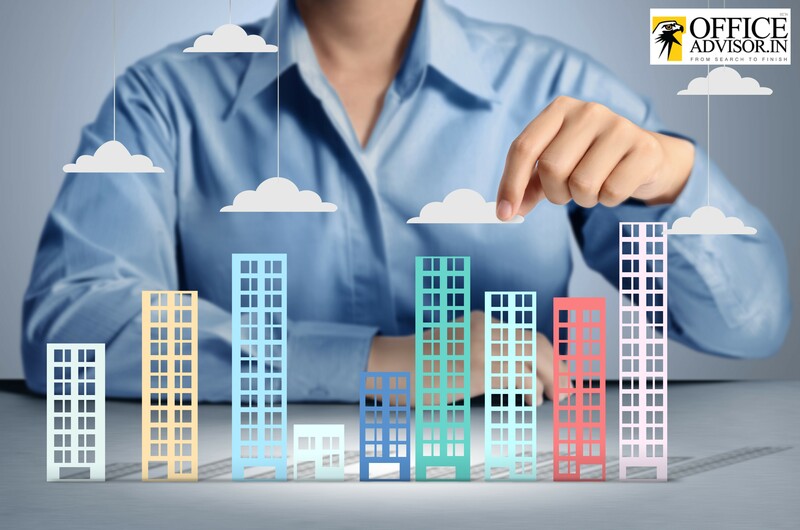 But determining whether to buy or lease office space is comparatively easier. Let’s see why. Make your workplace work for you! 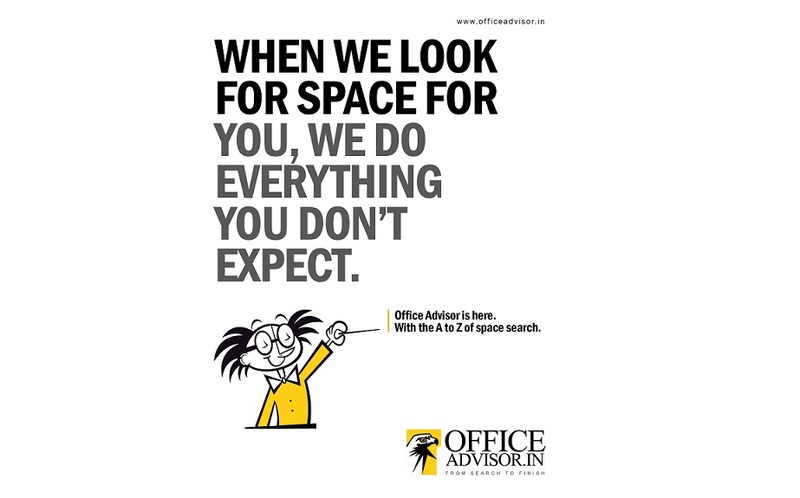 Think of APS and Our team is here to guide you to find the right place that suits to your working style at the best. © APS Property Solutions Pvt. Ltd. 2005 - 2014.